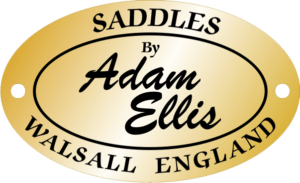 Adam Ellis owner of UK Saddles Ltd, are manufacturers of world renowned bespoke saddles. UK Saddles Ltd were founded in 1999. 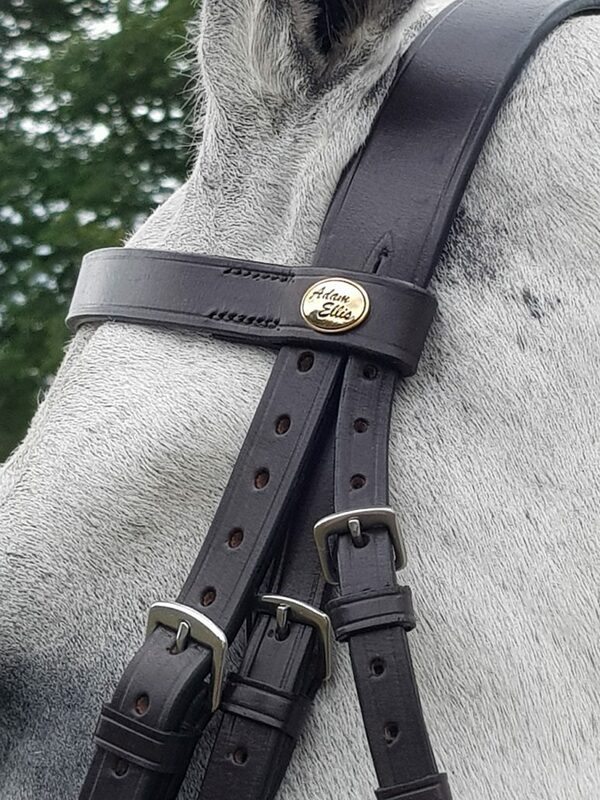 We ensure that quality is standard, with all our saddles, bridles and saddlery accessories. 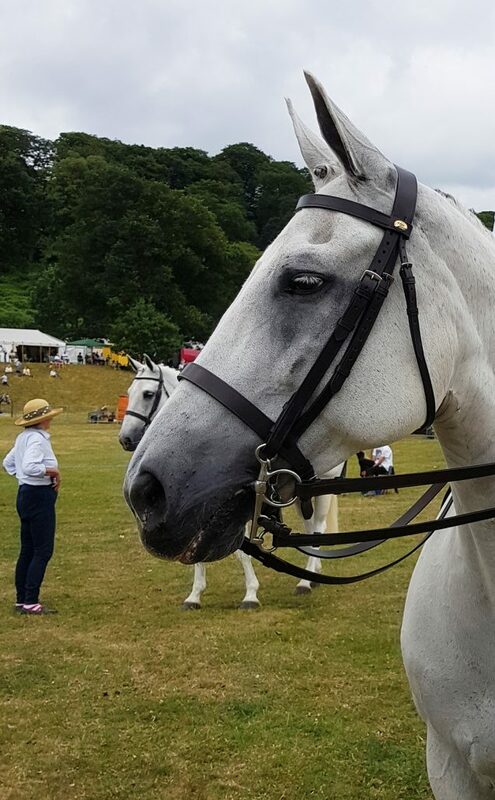 Horse and rider performance is often promoted or hindered by poorly fitting saddles and saddlery. 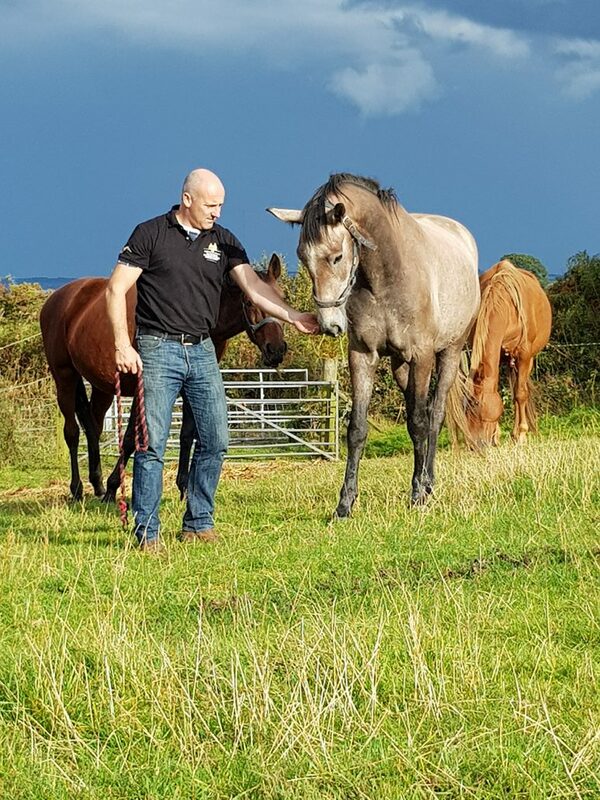 Adam Ellis appreciates that all our customers from happy hackers, to elite horsemen and horsewomen require the best advice, support and products, which enhance their riding experience and performance. 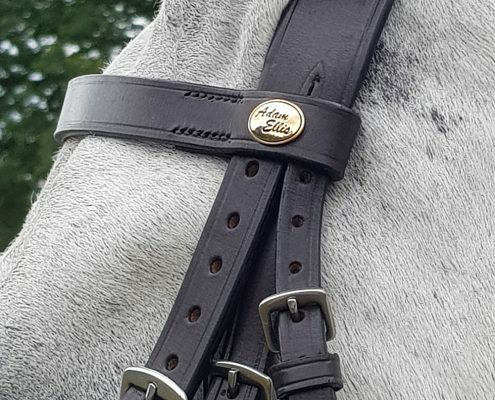 Methodically manufactured by Master Saddlers in Walsall, England; our saddles, girths and bridles are designed and handcrafted to ensure the best for you and your horse. 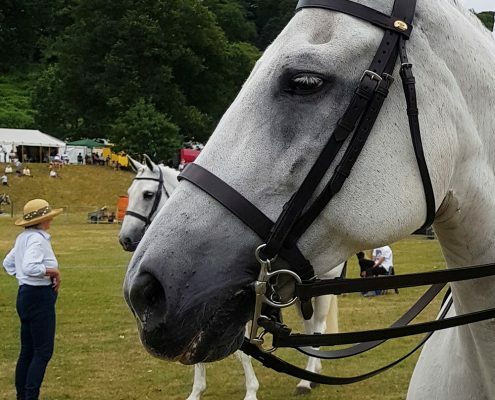 Adam Ellis has continued to hold a lustrous career with sports horses across the globe. 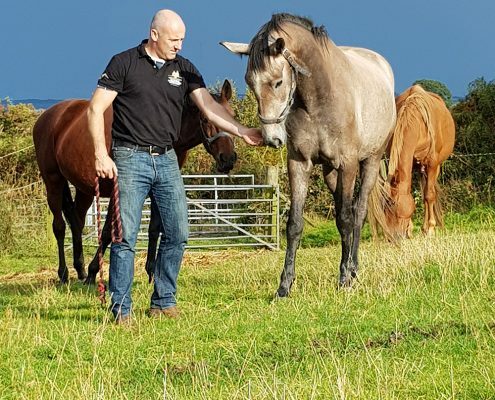 This experience has enabled Adam to design and produce saddles and saddlery which are of the highest quality, as well as develop a in-depth knowledge of horse and riders needs from all backgrounds.